Dedicated to promoting fitness as a lifestyle choice in Columbia, SC. A non-profit foundation to give oppotunity for healthy competition and active participation for youth and adults. 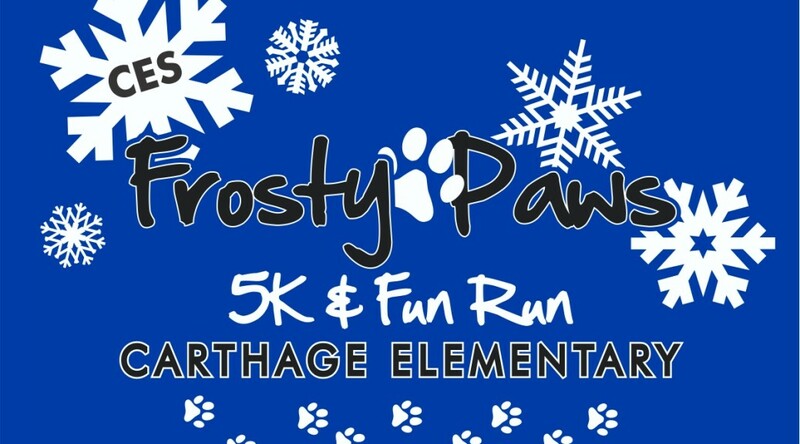 Carthage Elementary PTO wishes to build community involvement and promote physical fitness while raising funds to support the safety of our students. Start & Finish will be @ Carthage Elementary School. 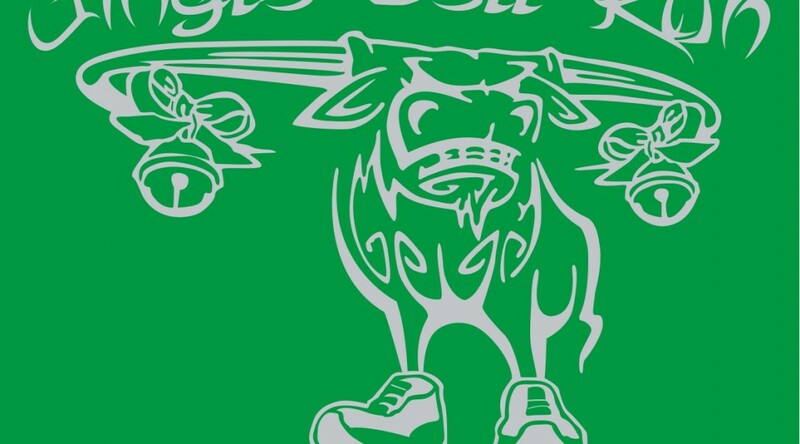 This Jingle Bell Run includes a 5K run and a 1 mile walk to benefit the Salvation Army. Every registrant will be given a bell to wear for the event. 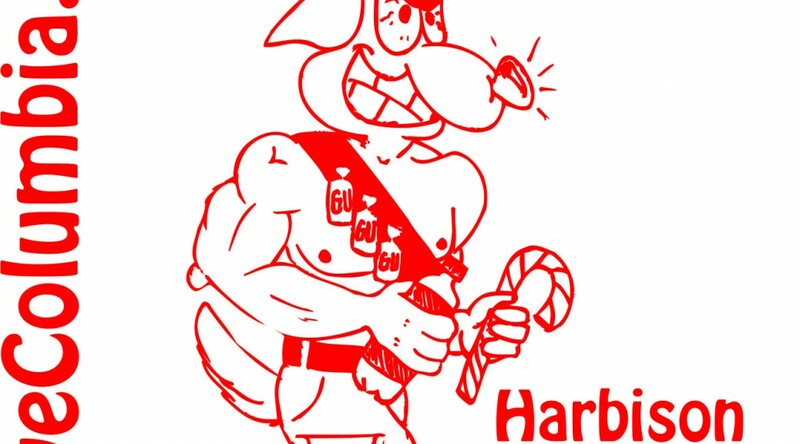 Race fee includes race shirt guaranteed for first 100 paid entries. Medals will be presented to top 3 male and female overal as well as in age categories for the 5K run. The Salvation Army in Brazoria County gave assistance to 872 individuals, 1333 families in 2011. They provided 20,434 meals, and 1,572 nights of shelter. They provide social services and a daycare center. They help many with rent, utilities, clothing and food assistance. 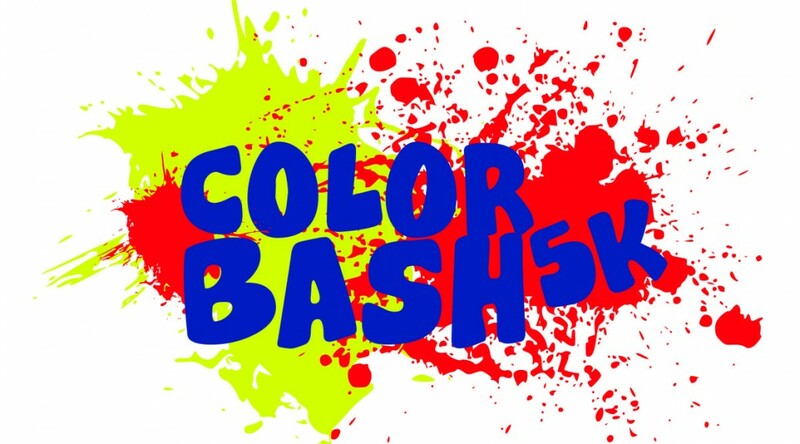 5k completely covered in coorific dust with friends, family and silly strangers, while focusing more on the different color fun and participating in the three mile course,. Doesn’t matter how fast or old you participate on the color run but getting up on the start line to get covered in color. 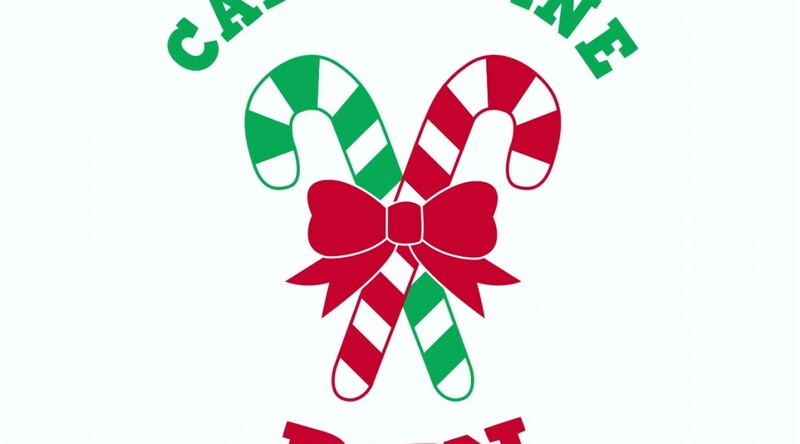 This is a Christmas themed Run & a healthy and festive holiday run/walk for the whole family — with 5K; 8K and Kids mile fun runs, a costume contest and a chance to meet Santa Claus and the elves! 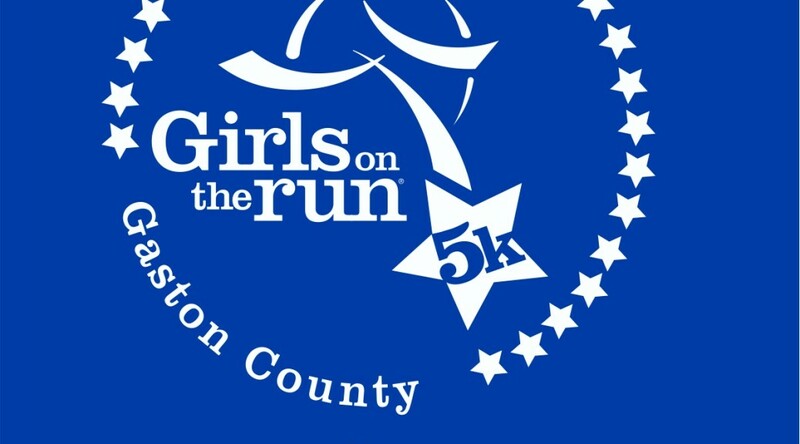 Join Girls on the Run of Gaston County for our 3rd Annual New Balance Girls on the Run 5K in Historic Downtown Belmont. Our girls, coaches, families, running buddies, and friends will gather for a fun-filled morning of Girls on the Run excitement. This event is open to the public and will include food, music, a post-race celebration, awards, and giveaways.